Blowout Sale! 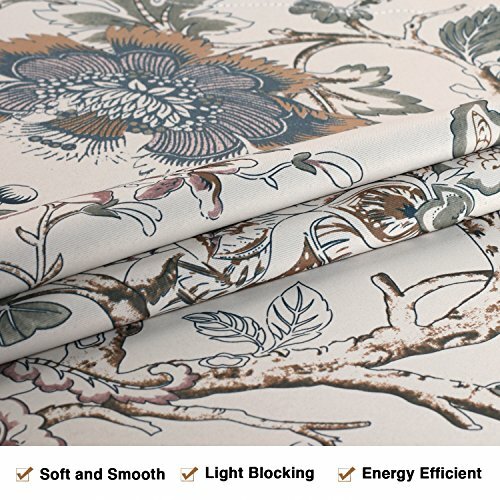 Save 64% on the H.VERSAILTEX Window Valance Rustic Style Ultra Soft Material Suits Kitchen Bath Laundry Bedroom Living Room (Rod Pocket, 58 15 inch, Vintage Floral Pattern in Sage Brown, Set of 1) by H.VERSAILTEX at Epfup. MPN: PART-HVPRVALANCE-GREENFLORAL-5815. Hurry! Limited time offer. Offer valid only while supplies last. H.Versailtex textured soft Blackout Curtain Kitchen Tiers / Valances are the perfect solution to add just a touch of fresh color to any home. H.Versailtex textured soft Blackout Curtain Kitchen Tiers / Valances are the perfect solution to add just a touch of fresh color to any home. 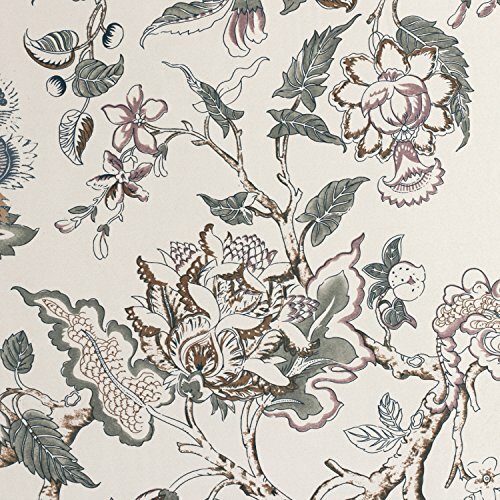 Showcase printed floral with natural appeal and easy care. 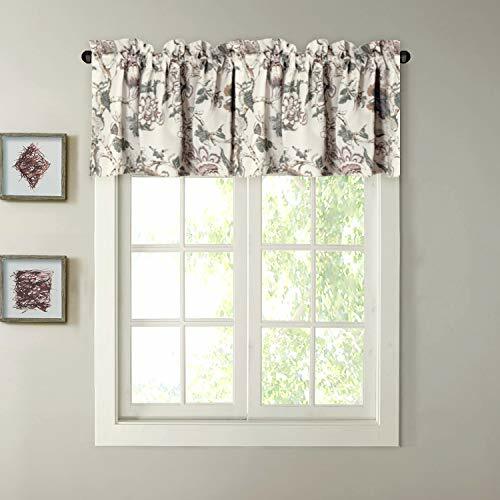 Bring any small window to life with this motif kitchen tiers, they brings little beautiful light, while still providing the sufficient privacy, noise reducing and window coverage you need. Prevent bright beams of sun hurting your eyes as you wash and dry dishes, and set a bit of separation from your neighbors. Hang up these vivid panels by your farmhouse sink, so you can clean up comfortably, then adorn a nearby wall with a charming weathered wooden sign to warm up the heart of your home. 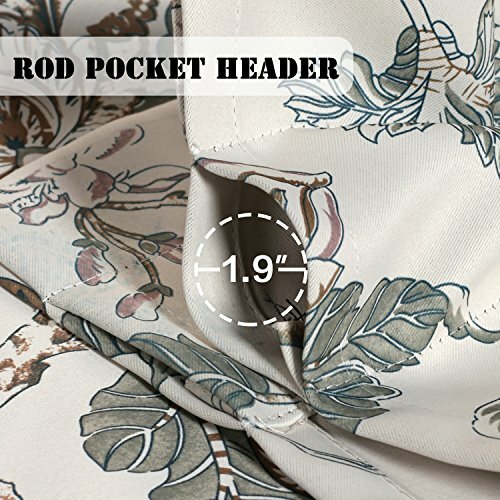 Sewed with 2" header and 3" rod pocket, and 2" bottom hem and 1" side hem, perfect accommodate up to a 1 1/2" curtain rod. Can be used with clips and rings, easy to hang and provide a neat overall appearance. 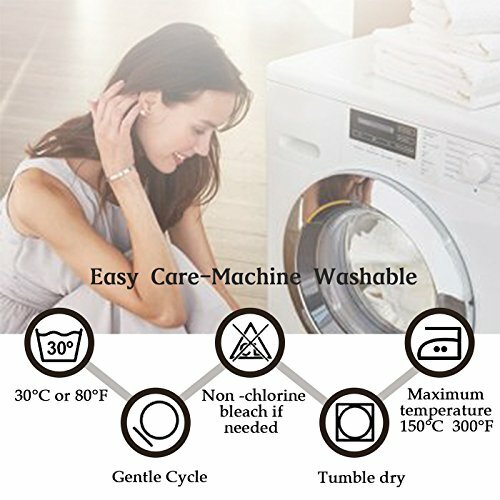 Machine washable for maximum convenience, you can lay it flat or hang to dry. 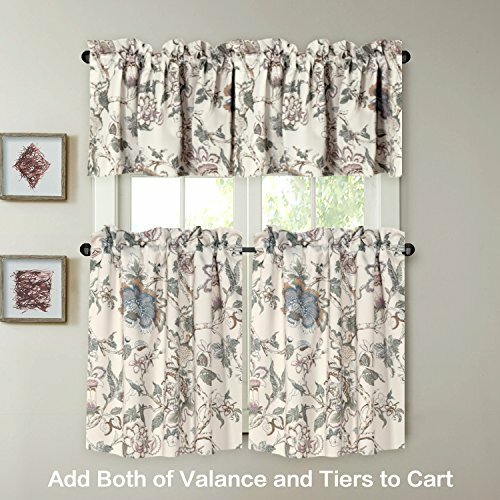 For wider width windows, please order multiple valances / tiers for a custom fit. 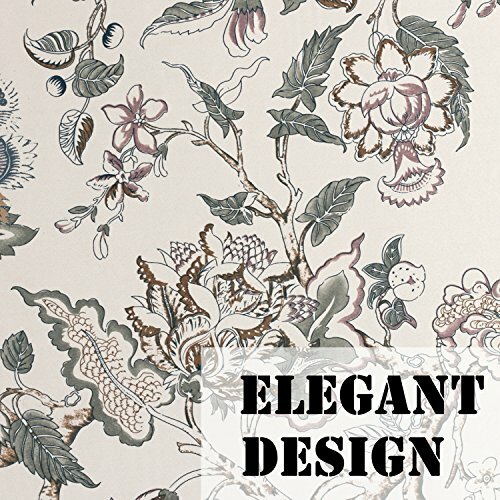 Let H.Versailtex accented window treatments covering add a bit of classic charm to your kitchen or dining area.